How does heroin abuse begin? A jaw-dropping 75% of high school heroin users report having experimented with opiates only after initially being introduced to prescription painkillers.² In her interview with 60 Minutes, Dr. Nora Volkow of the National Institute on Drug Abuse states that we live in a country of about 312 million people and 210 million opiate prescriptions per year! However, painkillers are expensive both on and off the legal market, so what’s the cheapest alternative? HEROIN. Why is heroin on the rise in all middle and high schools? It’s cheap! Heroin costs about $10/pill for a high that’s extremely acute and addictive. It has evolved into more “clean” and easy forms. It no longer requires needles and back alley injections. Taking heroin can be as simple as breaking open one tiny capsule and snorting the powder. This method makes both the drug and its ingestion less detectable. Children often have easy access to prescription painkillers in the cabinets, spurring their susceptibility to heroin addiction when it becomes available. How can society help to solve the heroin epidemic in schools? Doctors: Avoid over-prescribing opiates to ALL patients. Parents: Keep all household prescription drugs inaccessible to children. Dispose of any unused or unfinished bottles of painkillers. Parents: Be mindful of the addictive consequences of painkillers when prescribed to your child, and be sure your child isn’t overusing or abusing the medication. Schools: Mandate student-counselor meetings to assess mental health of and evaluate potential drug dependency in students. Schools: Incorporate a drug education program with a large focus on opiate use and abuse for elementary-aged children and up. 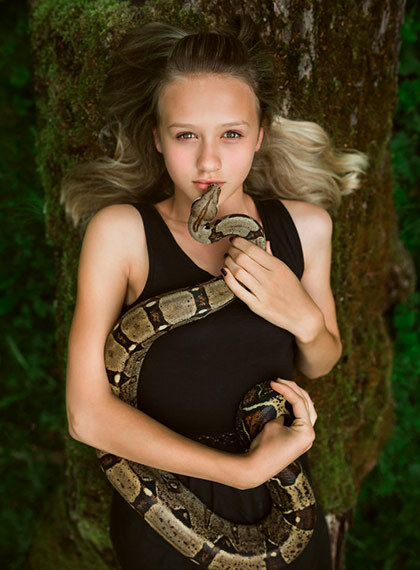 For additional information on how you can maximize the safety of your students, CLICK HERE to contact American School Safety online, or call us at 1-866-531-6560 to schedule a free on-site consultation. As always, we look forward to hearing from you. 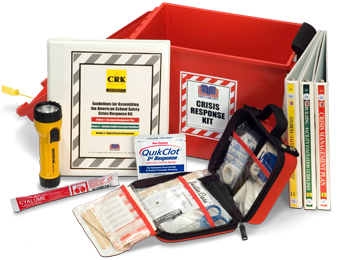 The CRISIS RESPONSE KIT® (CRK) is a customized, patented, portable and accessible emergency kit, designed for use during building emergencies, critical incidents, or for training and practice of situational response drills. WALLINGFORD, Conn.--(BUSINESS WIRE)--Mutualink today announced an alliance with one of the Nation's top school safety and security experts, William "Bill" Smith, to improve schools' preparedness and response in emergency situations through advanced communications technology. As the founding member of American School Safety.com, LLC and principal of Jennings Smith Associates , Mr. Smith brings over thirty years of experience as a security consultant and is a renowned authority on US school safety and security issues. digitaledition.courant.com/in… - Is arming teachers a good idea? © 1999–2018 AmericanSchoolSafety.com. All rights reserved.